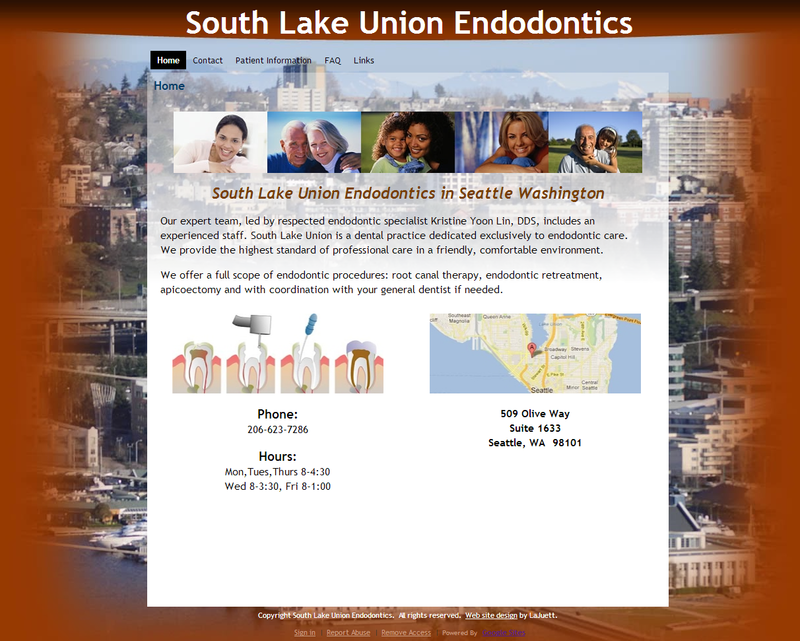 Google Sites website designed for South Lake Union Endodontics in Seattle WA. Website created using free CMS solution from Google (Google Sites). 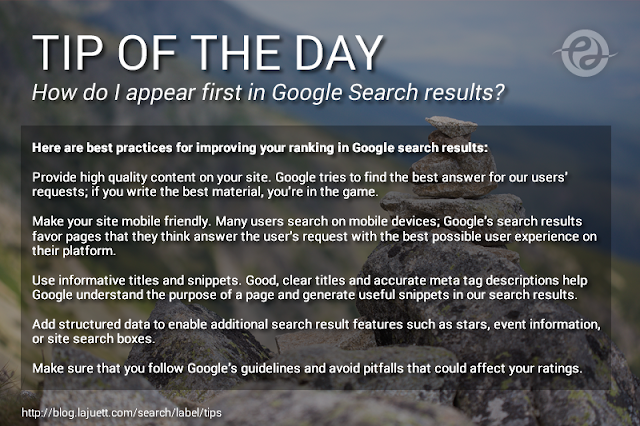 The more we use GSites the more we like it. Google Sites is a great alternative to the more prolific CMS platforms out there. Definitely some design constraints, but for an affordable quick to market website, it's a worthy solution.